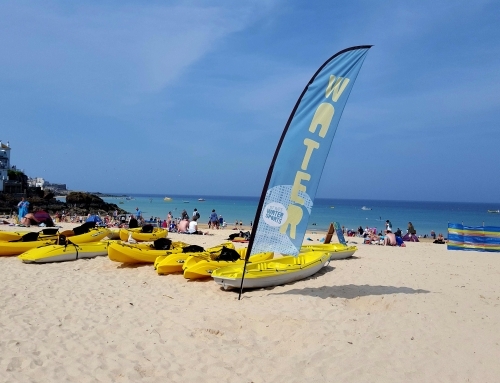 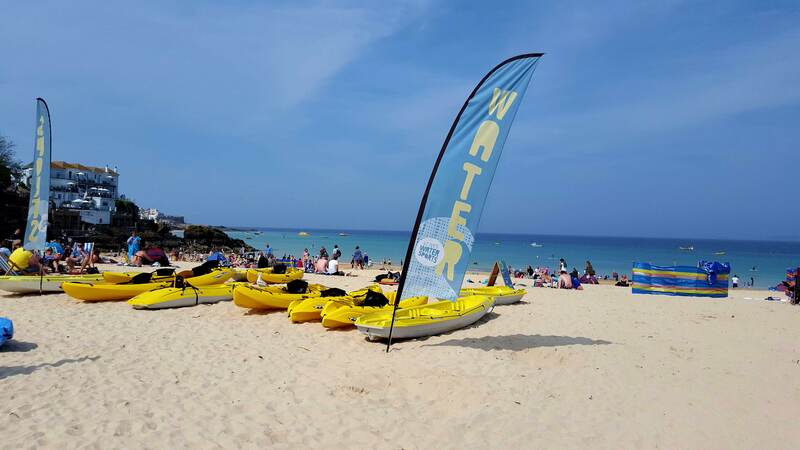 Taking place on stunning Porthminster beach the St.Ives Food Festival, now in its seventh year, promises to be better than ever! 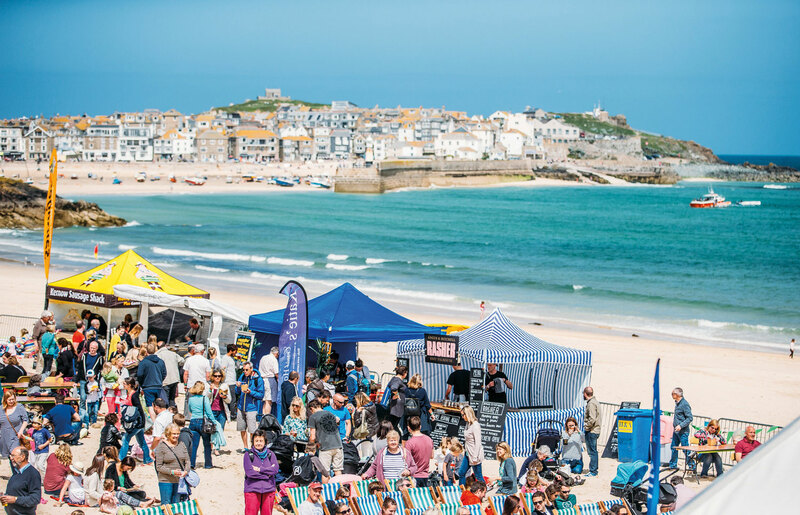 Spend the weekend sampling superb Cornish produce whilst watching exciting demonstrations from top local chefs or maybe just relaxing with your toes in the soft white sand, sipping a perfectly chilled glass of Prosecco and enjoying the live music on offer throughout the weekend. 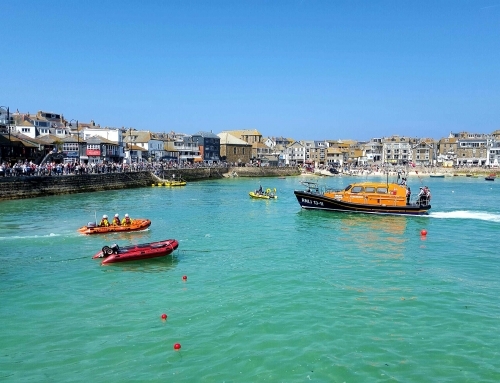 Our apartments make the perfect base for exploring foodie St.Ives. 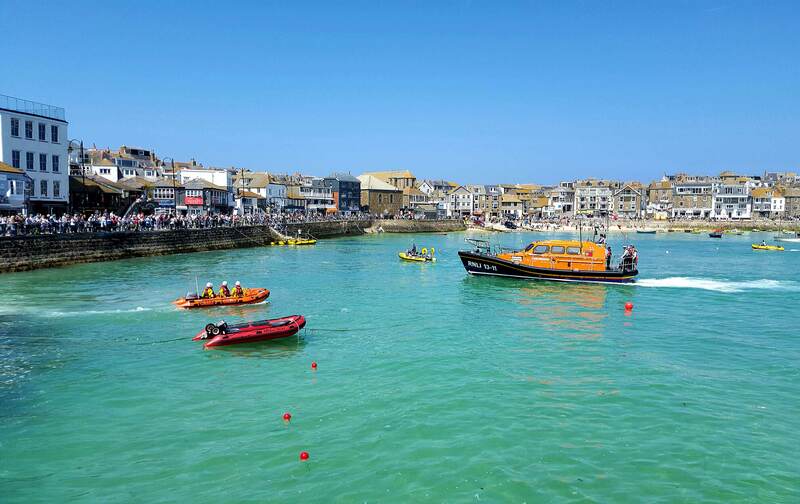 Check our special offers page for discounted accommodation over the Festival weekend.